Are you looking for ways to grow your business? The Florida SBDC (FSDDC) Network has access to robust databases, business research resources, and knowledgeable experts who can help you successfully navigate the obstacles that come with the stages of the business life cycle. Funded in 1976 by the U.S. Small Business Administration (SBA), the FSBDC Network, one of eight original SBDC pilot programs, successfully links the state’s education system with community outreach to aid in the development and education of the state’s entrepreneurs and small business community. Starting with only two service centers in the first year of operation, the FSBDC Network has grown to a statewide network of more than 40 centers involving universities, colleges and other economic development partner organizations. Additional outreach is provided at approximately 60 circuit rider locations utilizing resource partners such as chambers of commerce, economic development councils, banks, etc. Today, the FSBDCN is one of 63 SBA-funded SBDC programs, with locations in every state and U.S. territory. Perhaps you are an entrepreneur with a bright idea for a business but need help writing business and marketing plans. How much should you charge for your product or service? How do you size up your competition? How do you reach venture capitalists? Maybe you have an existing business and need help establishing yourself as a qualified and preferred vendor for the federal government, the largest consumer in the United States. Or you need help structuring a loan package to fund your growth with additional working capital. You have products that are marketable overseas but don’t know which countries to enter, how to enter them (e.g. direct sales / agents / dealers) and how to deal with the red-tape of entering them. Maybe you are troubled with your operating margins and need a professional to review your financials and discover anomalies of deficiency. Are you merging with another business? How should it be structured? These are only a few of the areas where you can receive help from FSBDC, which assists entrepreneurs in every stage of the business cycle, from prospective entrepreneurs to mature businesses looking for growth opportunities and more. And imagine that you can get all this help right here in Indian River County at Indian River State College (IRSC) in Ft. Pierce, which hosts the program at its Brown Center for Innovation & Entrepreneurship, serving St. Lucie, Martin, Indian River and Okeechobee Counties. 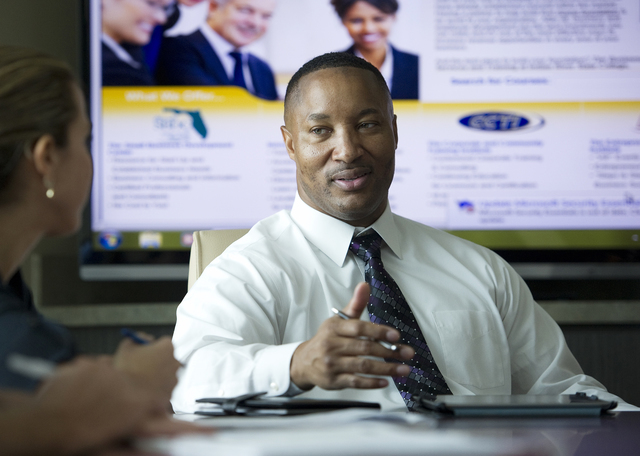 The FSBDC program hosted by IRSC is led by Cedrick Gibson, Dean of Business Technology. The FSBDC Program at IRSC is funded by grants through the U.S. Small Business Administration (SBA) and it’s host institution, IRSC; as well as local municipalities. In awarding its grants, the SBA sends a team of investigators to examine the metrics of each Center in terms of its economic impact in the area. 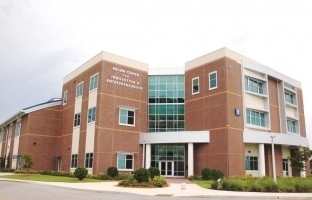 While some Centers have been defunded, the FSBDC Florida program IRSC is one of the best performing Centers in the State of Florida. Over the past five years, FSBDC at IRSC delivered 11,192 hours of professional consulting to 1,652 entrepreneurs and small business owners. There are 59,013 small businesses with less than 20 employees in St. Lucie, Martin, Indian River and Okeechobee Counties. It is these small businesses that create four out of five jobs. Please call Jack today to schedule your free appointment. ← Yom Kippur Was Last Week. Is Israel Less Secure? Great Article ! Jack Hopkins has been reviewing my financial information for about 2 years now and has provided significant input regarding revenue and profit growth. In addition to their MBA’s they utilize a program called Profit Mastery to perform their financial analysis. What a great benefit to a small business to have that talent available. 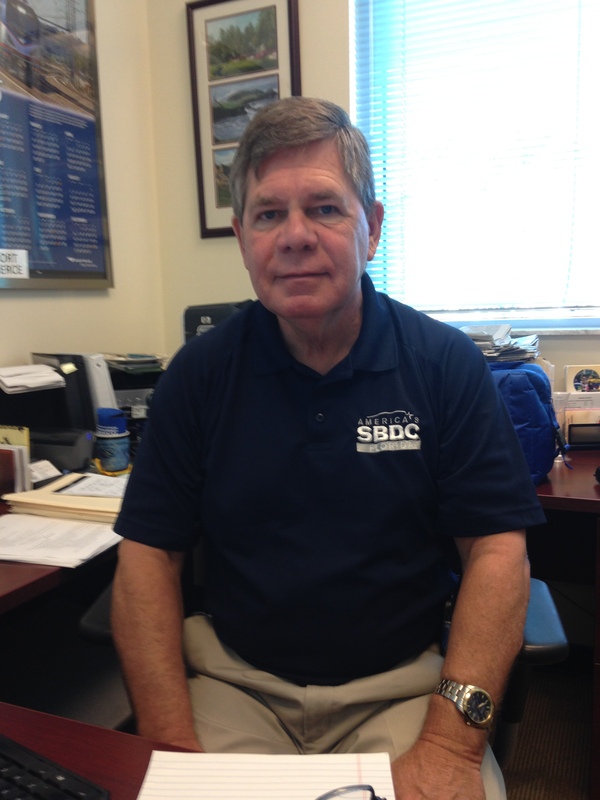 The SBDC is a resource that costs the small business ZERO! The SBDC answers those ‘what if’ and ‘how to’ questions.